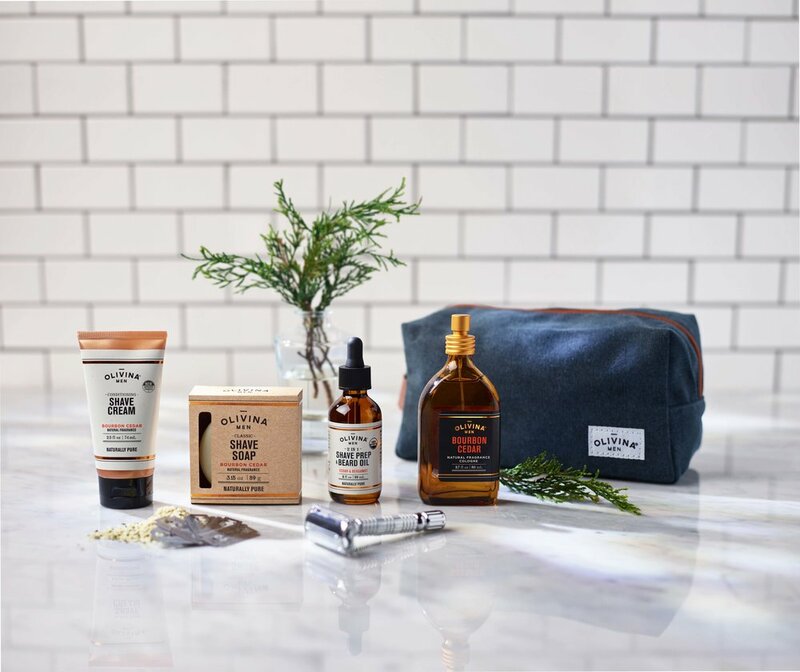 OLIVINA MEN, based in Nashville TN, formulates grooming essentials that are made to be everyday classics. With a focus on function, fragrance, and natural ingredients, our goal has been to create products for the modern man: one who is health conscious and practical. The inspiration behind our natural fragrance is blending the earthy aroma of the outdoors paired with sophisticated notes of various essential oils. It’s time to venture out from the tired scent of your locker and dorm rooms and start smelling like the man you want to be.